One way in which the recent wave of digitization has helped Indians is to transform the way they transact and save money. As a result, various digital payments bank options have cropped up and the newest name to join the list is Idea Cellular. Formally known as the Aditya Birla Idea Payments Bank, the service is now active, as per the Reserve Bank of India. The Idea Payments Bank is the seventh entity to receive an approval for payments banking from the central bank. It was among the 11 applicants who received an interim nod from the RBI back in August 2015 for setting up its payments bank business. The existing payments banks in India includes Paytm, Fino, India Post, and Airtel Payments Bank while Reliance Jio is expected to launch a similar solution in partnership with India’s largest public sector bank, the State Bank of India (SBI). A payments bank, as per the RBI, is a financial institution which allows its customers to save and transact amounts of up to ₹1 lakh (~$1,500) and can also issue debit cards. It does not, however, have the power to issue credit or loans to its users. The RBI is promoting payments bank solutions like these to promote the financial inclusion of those working in the unorganized sector or having a low-income livelihood. This is especially beneficial for those migrating to bigger towns for work. RBI also imposes strict KYC norms on payments banks and customers must authorize themselves to be able to use services. It recently announced that telcos offering payments bank services will have to deploy third-parties to perform fresh KYC of customers and cannot evade the procedure for their own subscribers. 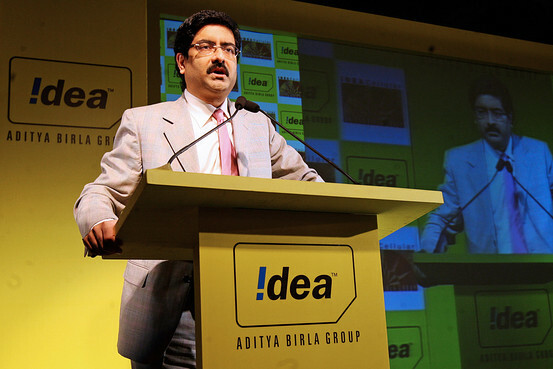 Furthermore, Idea Cellular and Vodafone are likely to merge into a single entity this year and the management has previously hinted that Vodafone’s m-pesa could also be merged within the Aditya Birla Idea Payments Bank. So far, there is no dedicated web page or app for Idea Payments Bank but we hope to see those soon. 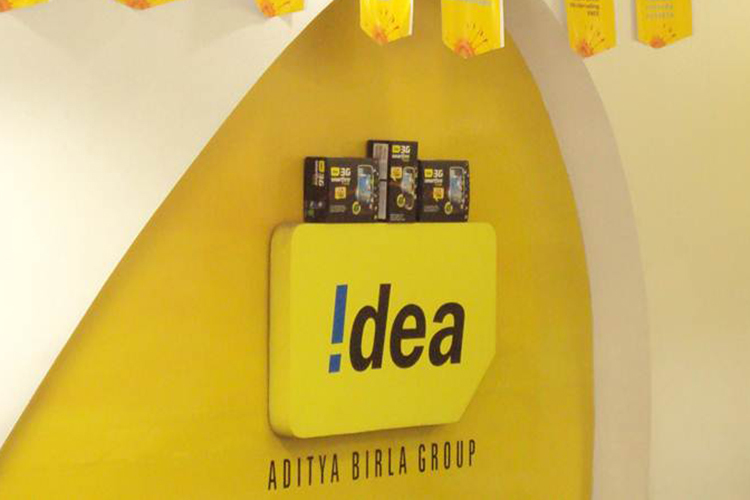 Just to clarify, Idea’s digital wallet solution “Idea Money” is a different entity from the payments bank.